YouTube is a key platform if you’re seeking to increase brand awareness and are playing the long game. The nature of the platform and the way users consume the information makes it ideally suited for emotional versus rational advertising. Humans are driven in two ways to make purchases: rational and emotional. 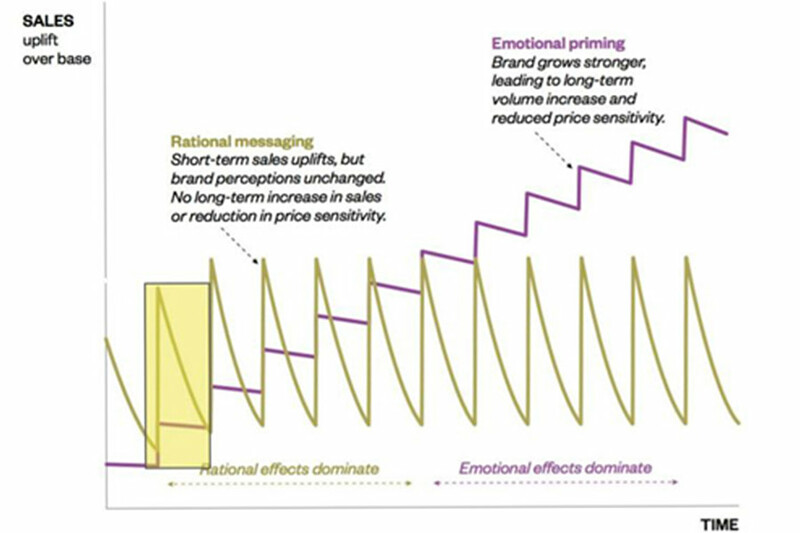 Rational messaging is often price-led and focuses on the urgency of purchasing here and now (think sofa sales advertising on TV). Emotional messaging engages the audience in more interpersonal ways (think John Lewis Christmas adverts). Nobel-prize winner Daniel Kahneman refers to these two processes as System 1 (automatic, fast) and System 2 (cognitive, slow). This is visualised by Binet and Field, using an iceberg analogy in their renowned work, The Long and Short of It: Balancing Short and Long-Term Marketing Strategies. 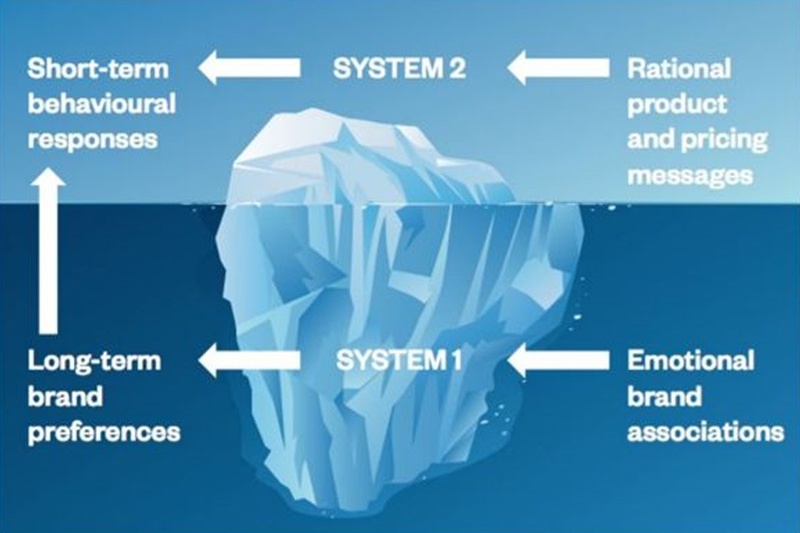 System 1 is the invisible majority. It’s driven by feelings and processes the emotional associations built over time by brand marketing. 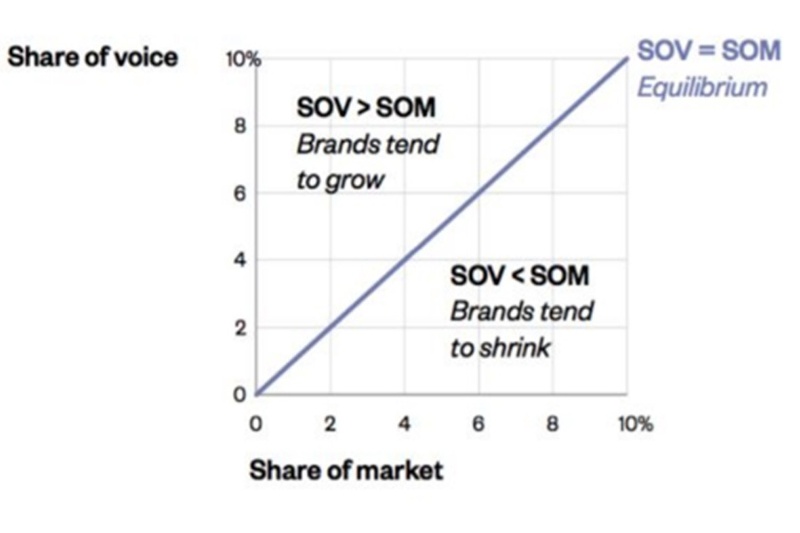 It drives long-term brand preferences; people are naturally drawn to brands that they feel good about. 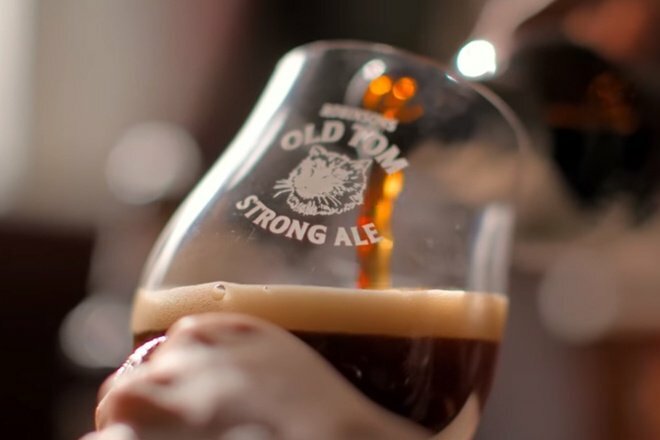 System 2 processes the rational pricing and product information ahead of a purchase, but this will still be heavily influenced by System 1, which has established a brand preference. 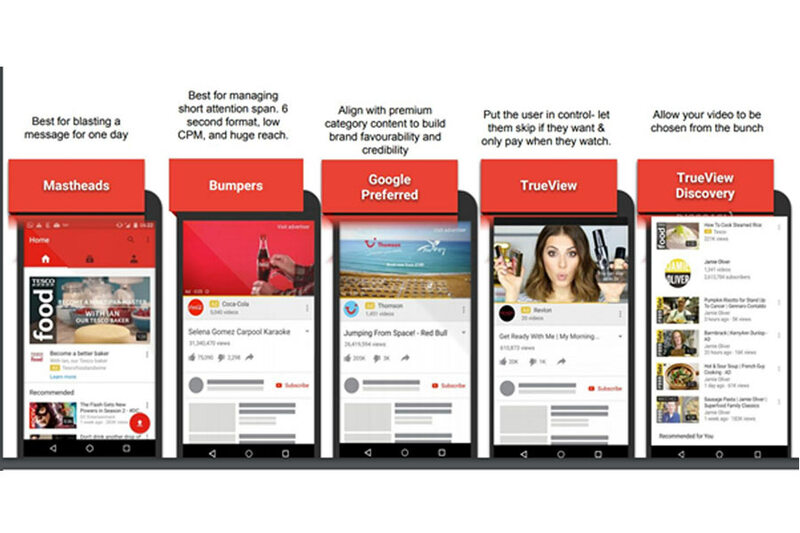 YouTube offers an excellent platform for driving System 1 messaging in brand-lift campaigns. 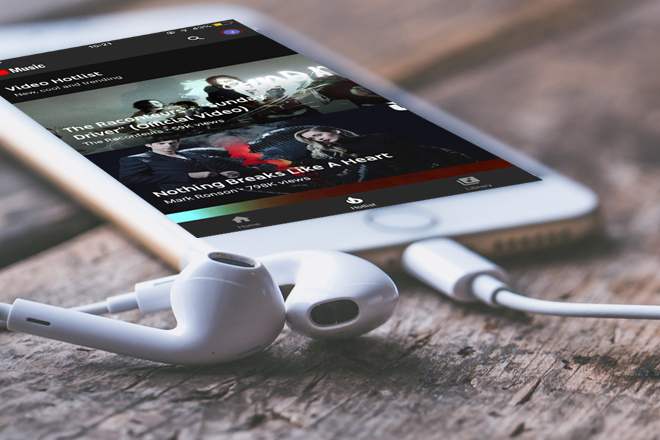 By utilising YouTube’s superior targeting capabilities (more on that in the next section), brands can plot out long-term campaigns using YouTube’s multiple ad formats to drive brand awareness and recognition. Which ad formats should I use? TrueView for Action ads are specifically designed to drive clicks and conversions. These ads enable you to add custom calls to action (e.g. ‘buy now’), together with a companion banner, end card and overlay. Campaigns in this format can even be optimised to a targeted CPA with automated bidding. 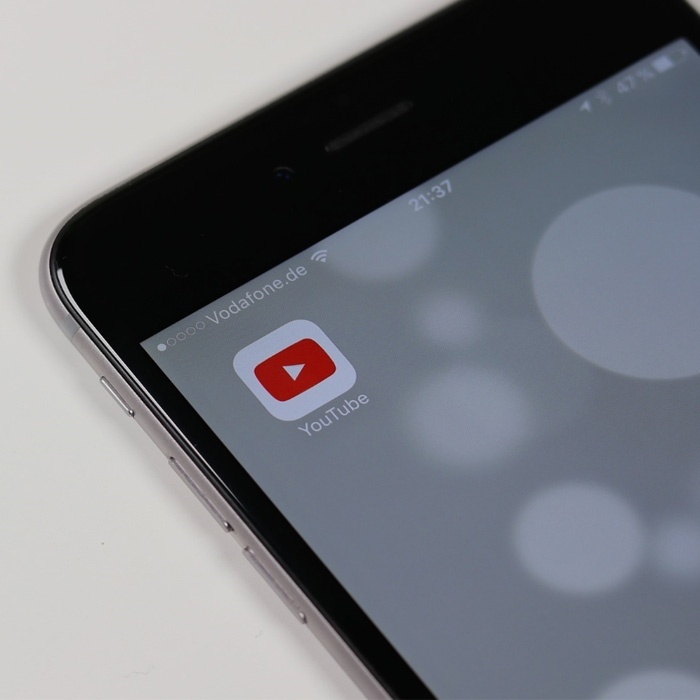 The key to successful performance campaigns on YouTube lies in the targeting. 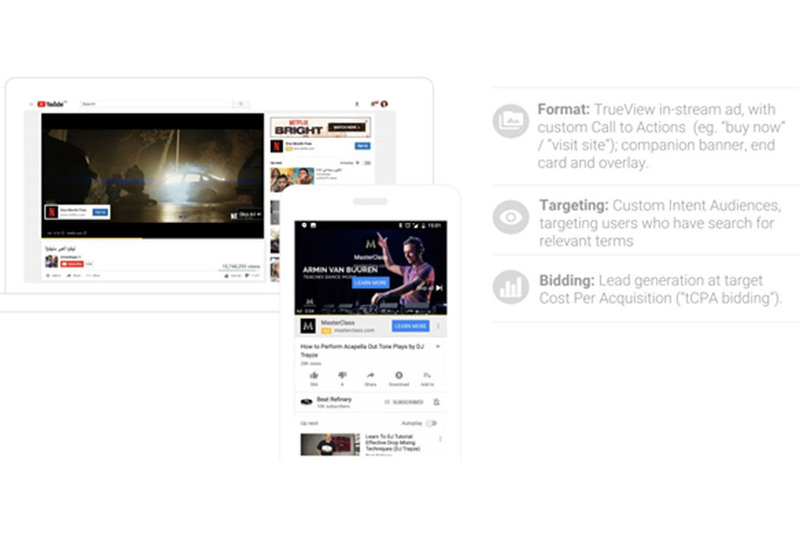 As YouTube says, “you can leverage the intent of Search with the power of video”. 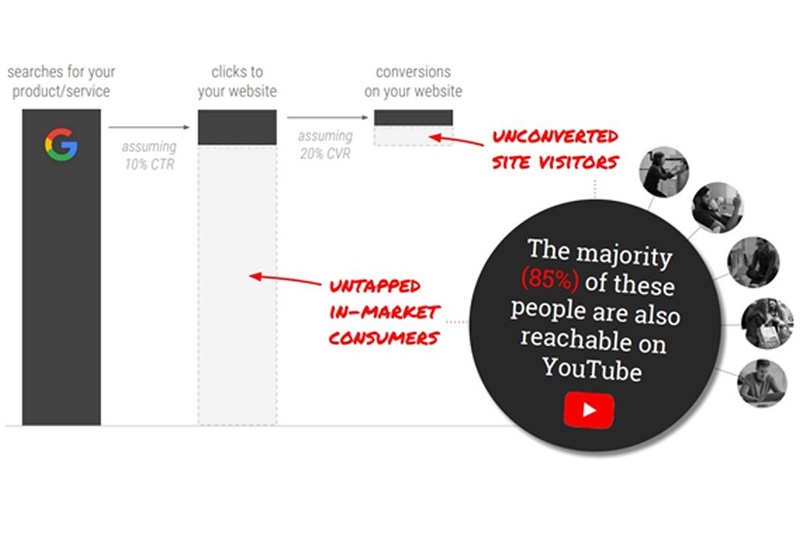 By targeting people on YouTube soon after they have searched specific keywords on Google, you can help to push them down the funnel towards a purchase. Want to start a successful YouTube campaign to boost lead generation or awareness of your brand? Figuring out where to start can be daunting, but that’s where we come in! 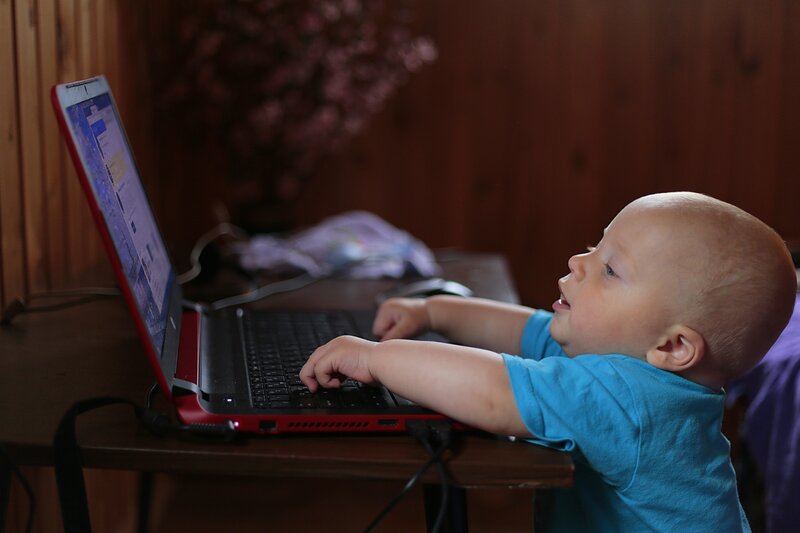 Our talented experts in YouTube advertising are on hand to tackle the hard part for you; all you need to do is sit back and enjoy the results! Sound good? 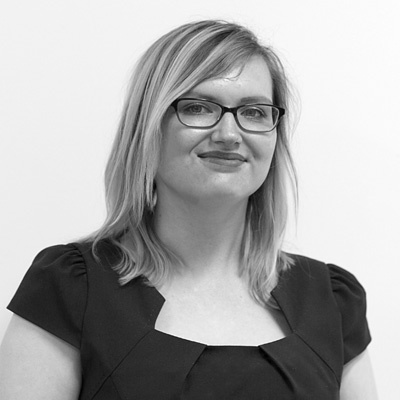 Contact us today for a chat about what we can do for your business.